Receiving exceptional national media coverage this production is attracting interest from leading producers for a potential London West End transfer and onward national touring. Led by Caroline Quentin (Men Behaving Badly and Jonathan Creek), this ensemble cast of six brings to life the story of this most (in)famous of characters from the Georgian age. With an outstanding design by Andrew D Edwards and composition by Pete Flood (Bellowhead) expectations within the theatre industry around this production are very high.  The Life and Times of Fanny Hill, originally adapted by leading national playwright April de Angelis, is based upon the (in) famous novel by John Cleland considered to be the first pornographic novel in English and prosecuted more than any other publication in history . Written ostensibly for the sexual titillation of men, April set out to consider what might have happened if Fanny had written the book herself.